Open-box sales are defined as discounts on products that have been returned by the original purchaser. When it comes to Best Buy, the devices returned are checked and tested by the Geek Squad and then put back on sale at a discount. Best Buy currently has a number of Apple products that are part of its current open-box promotion. For example, less than a month after its release, you can buy a 44mm Apple Watch Series 4 for as low as $438.99. That is a significant $90.01, or 17% discount. At that price, the watch is graded fair, which means that the product works as intended, but might have some cosmetic issues like a dent or a scratch. The price for the 44mm Apple Watch Series 4 at the next level, satisfactory, is $465.99. This means that the product has minor to moderate blemishes with no cracks or dents. And the top level, excellent, means that the product looks brand new and comes with all accessories. The price for the 44mm Apple Watch Series 4 at that tier is $486.99. The fair and satisfactory models must be purchased in-store, and watches deemed to be in excellent condition can be ordered online with an in-store pickup. 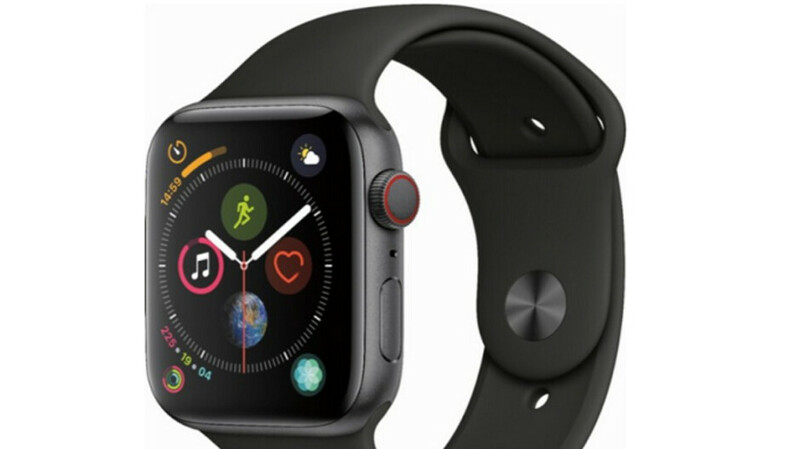 Apple Watch Series 3 (GPS version) from $293. Apple iPad (6th generation) from $309.99. If you don't mind buying a product that belonged to someone else, you can score a decent discount. To grab these deals, visit your nearby Best Buy location. People taking them back already? Same old watch with a different face?